Dryer restring kit WE11X10007, is used on GE, Hotpoint and other brand dryers. 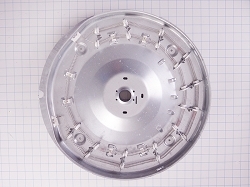 Includes dual coil element, 5 insulators, 4 insulator blocks and instructions. 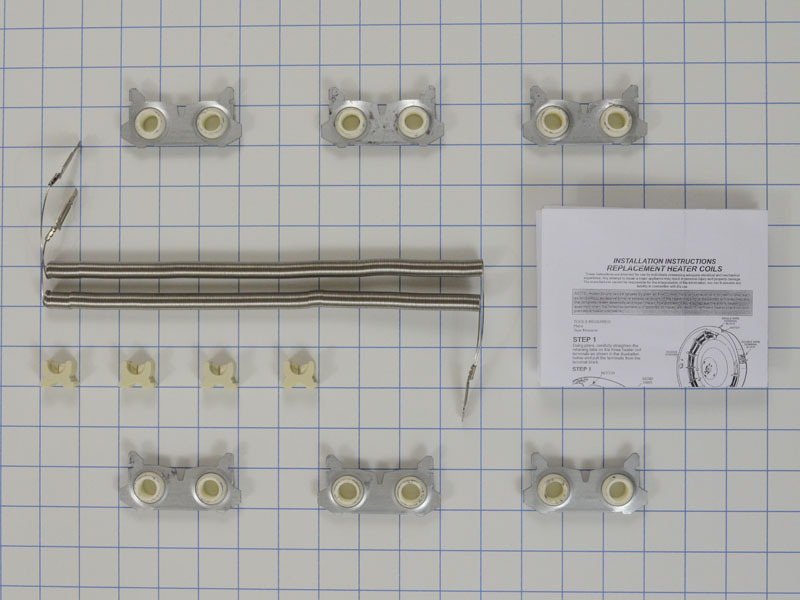 This heating element coil kit includes: coil supports, insulators and 2 coils. 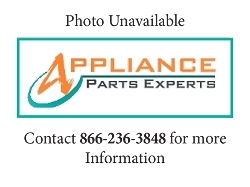 Replaces: AP2620171, 824395, AH265605, EA265605, PS265605.